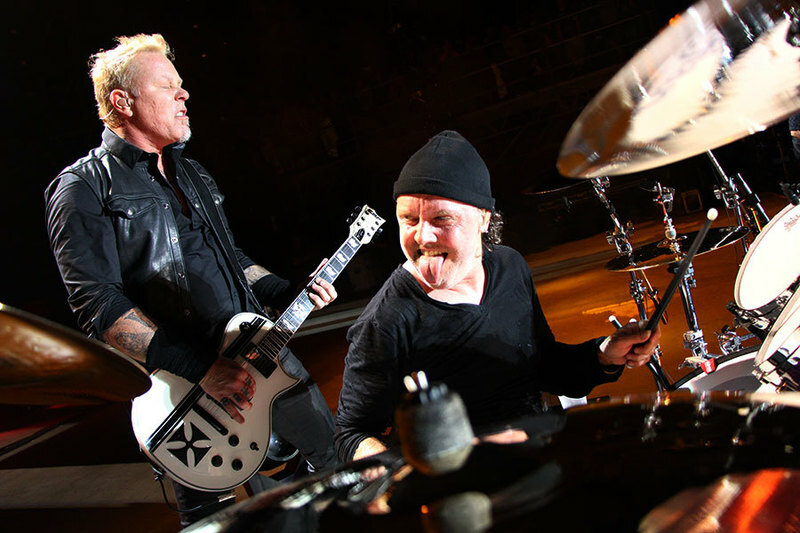 Metallica performed their 1984 classic, “For Whom The Bell Tolls”, at the Rock On The Range festival in Columbus, OH on May 21, and the band are sharing professional footage from the event. The project was named Top Rock Album Of The Year at the 2017 Billboard Music Awards in Las Vegas on May 21. The band’s tenth studio release took top prize ahead of fellow nominees Radiohead, The Red Hot Chili Peppers, The Lumineers and Twenty One Pilots. Currently enjoying a two-week break from the road, Metallica will resume the trek at Busch Stadium in St. Louis, MO on June 4.